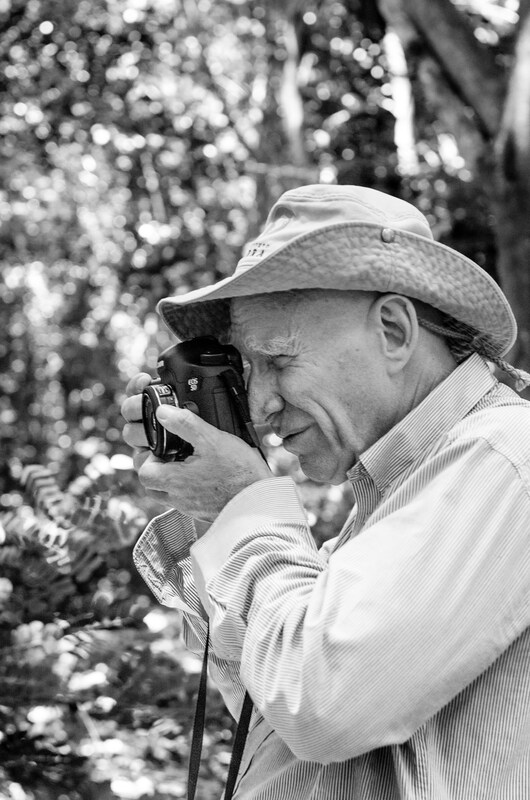 Acclaimed photographer Sebastião Salgado's life and work is explored in this breathtaking Oscar-nominated documentary. 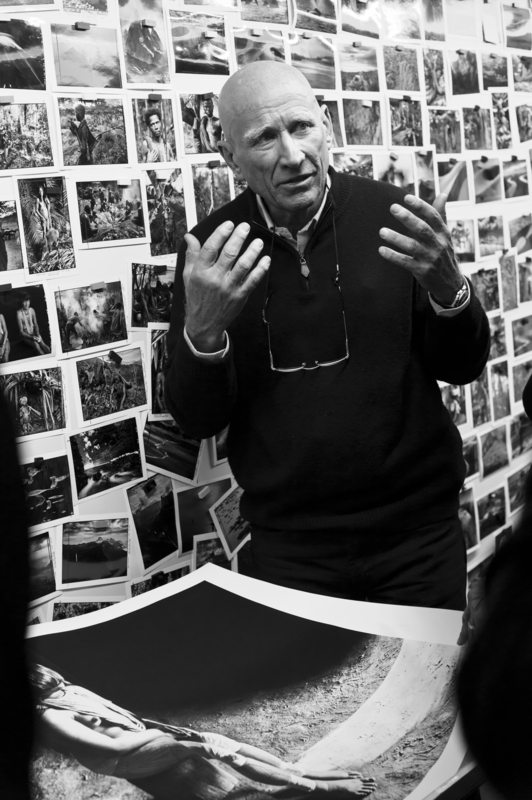 For the last 40 years, acclaimed photographer Sebastião Salgado has travelled the world, tracing the footsteps of an ever-changing humanity. 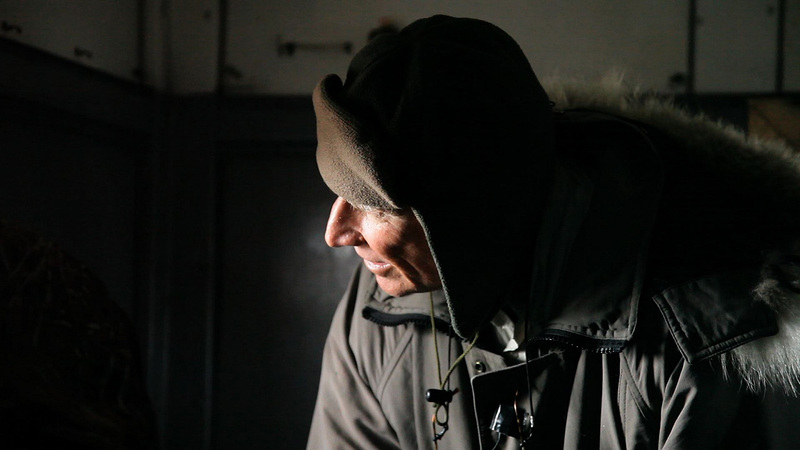 He has witnessed and documented many of the major events of our times, taking in wars, famine, genocide and exodus. 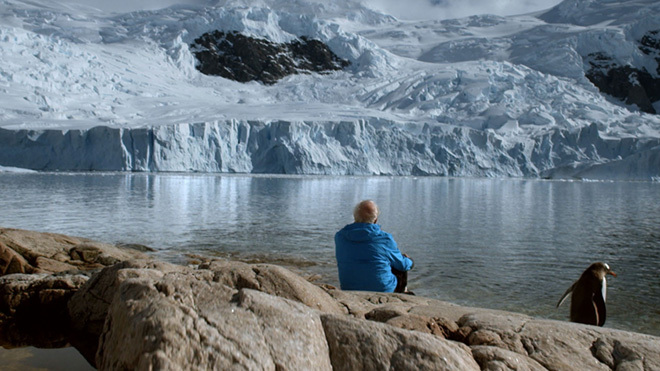 But now he is embarking on a new journey: to discover pristine territories, grandiose landscapes and wild nature as part of a huge photographic tribute to the planet’s beauty. 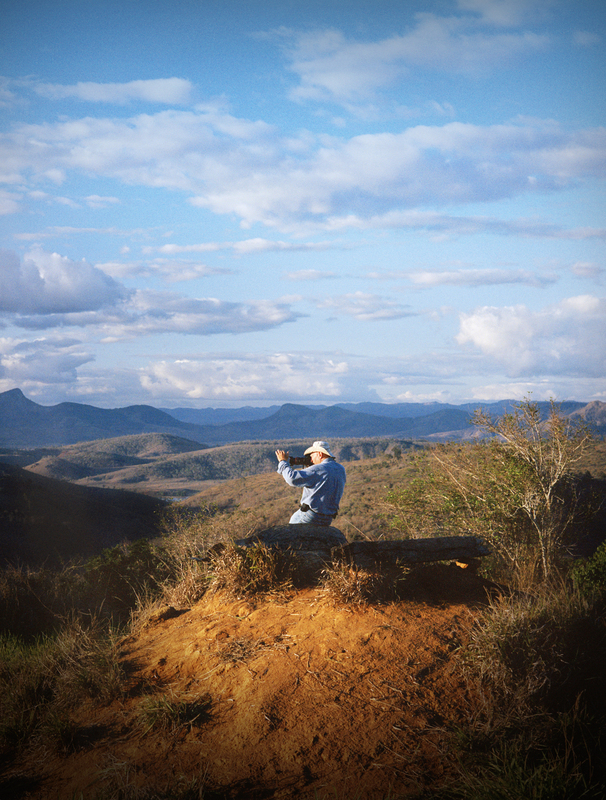 Salgado’s accomplished, moving work and his inspirational life are revealed to us in this Oscar-nominated documentary by his son, Juliano Salgado, and world-renowned filmmaker Wim Wenders (Buena Vista Social Club, Wings of Desire, Paris, Texas, Pina), himself an avid photographer. 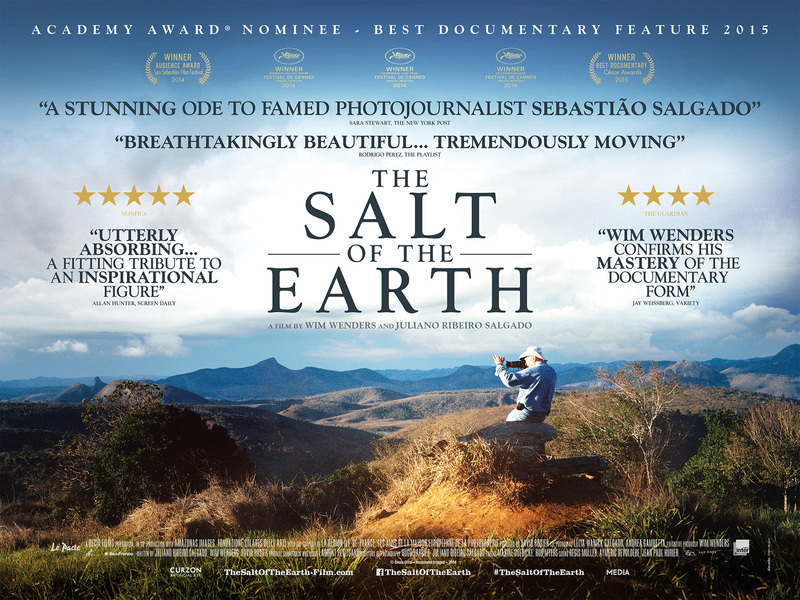 Powerful, affecting and truly profound, The Salt of the Earth is not just a portrait of a great artist but one of life itself. 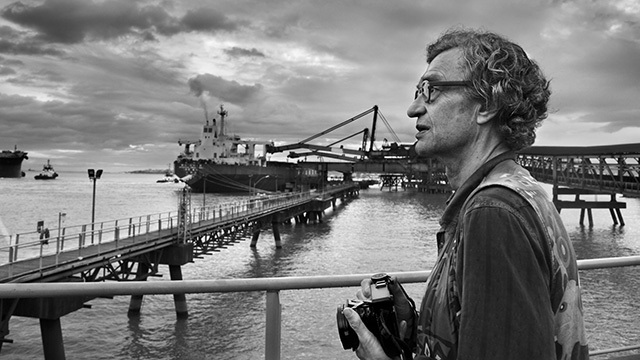 Wim Wenders was born in Düsseldorf in 1945. After two years of studying medicine and philosophy and a year-long stay in Paris as a painter, he attended the University of Television and Film in Munich from 1967 to 1970. One of the most important figures to emerge from the ‘New German Cinema’ period in the 1970s, he was a founding member of the German film distributor Filmverlag der Autoren in 1971 and he established his own production company, Road Movies, in Berlin in 1975. 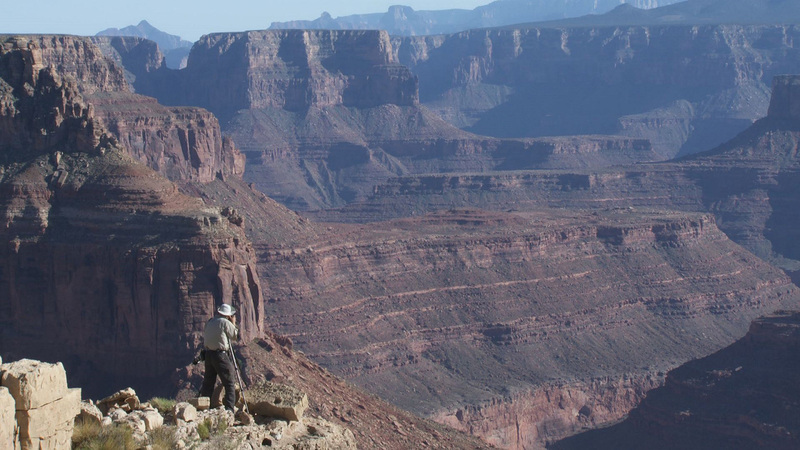 Alongside directing atmospheric auteur films, Wenders works with the medium of photography, and his poignant images of desolate landscapes engage themes including memory, time and movement. 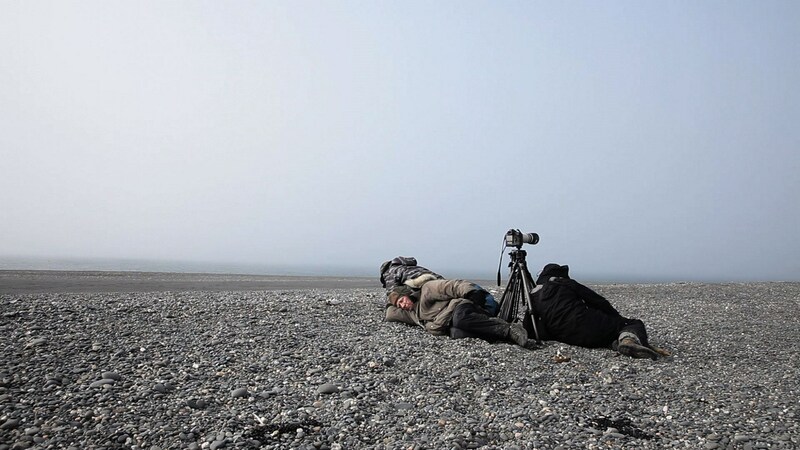 His photography series, ‘Pictures from the surface of the Earth’ and ‘Places, strange and quiet’, have been exhibited in museums and art institutions around the world. 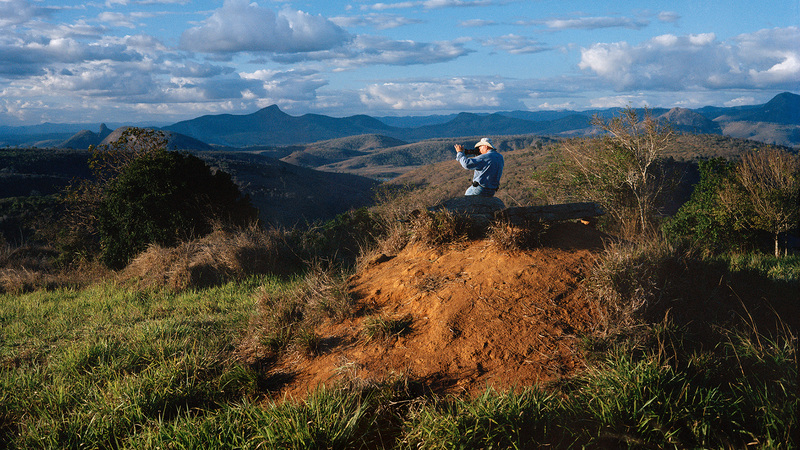 Wim Wenders has published numerous books with essays and photographs. 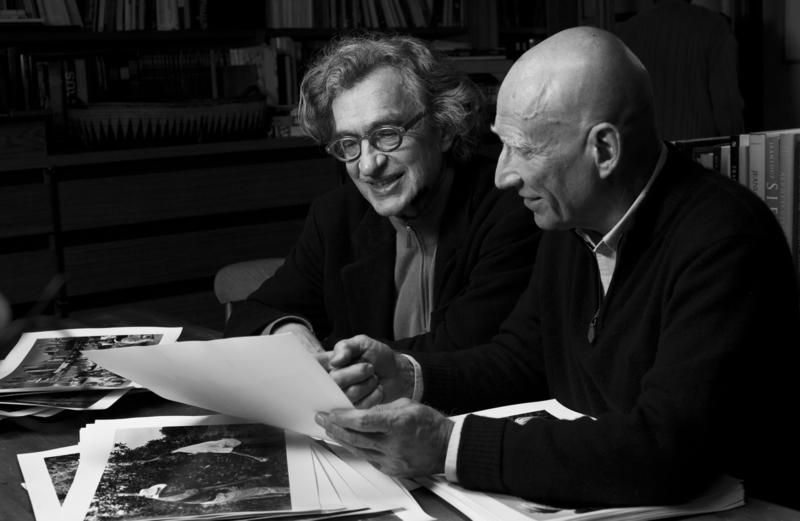 Wim Wenders became a member of the Academy of Arts Berlin in 1984. He was awarded honorary doctorates at the Sorbonne University in Paris (1989), the Theological Faculty of the University of Fribourg (1995), the University of Louvain (2005) and the Architectural Faculty of the University of Catania (2010). He is a founding member and president of the European Film Academy and member of the order Pour le Mérite. Currently he is teaching film as a professor at the University of Fine Arts of Hamburg. 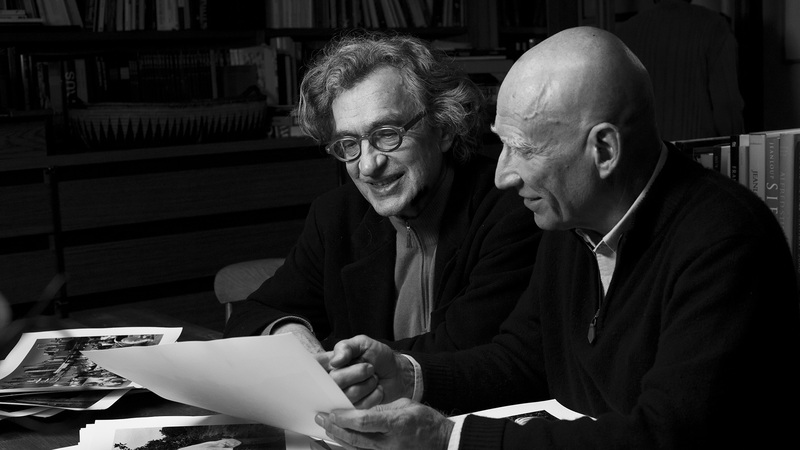 Wenders co-authored the book ‘Inventing Peace’ with Mary Zournazi, published by I.B.Tauris, London. 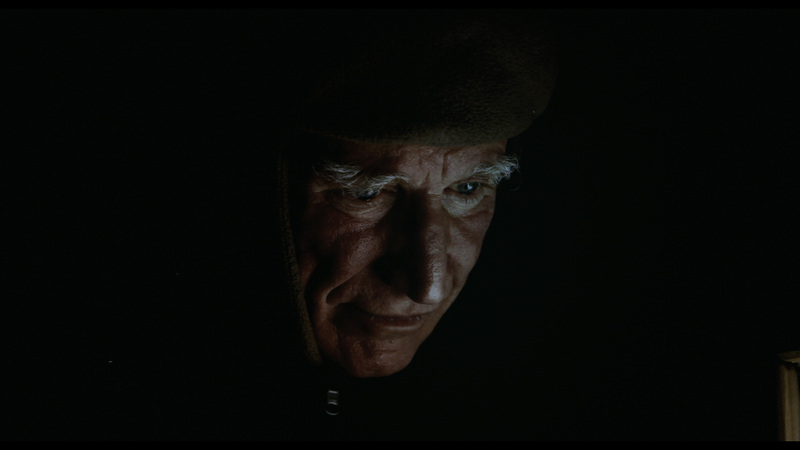 He lives in Berlin, together with his wife, photographer Donata Wenders. 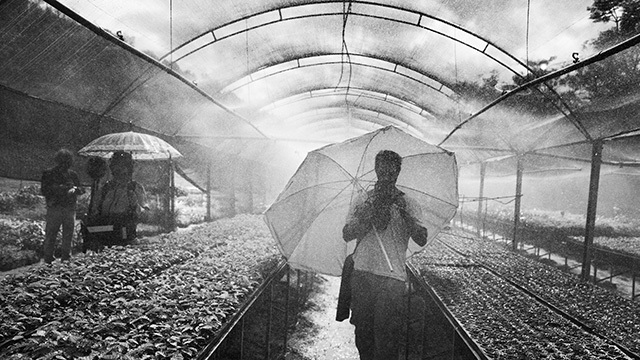 Juliano Ribeiro Salgado was born in 1974 in Paris, growing up in a Franco-Brazilian environment. In 1996, he made his first documentary for Arte, Suzana, on the use of anti-personnel mines in Angola. Other documentaries followed, made in Ethiopia, Afghanistan and Brazil. At the same time, he made news reports for Canal+ in France and for TV Globo in Brazil. 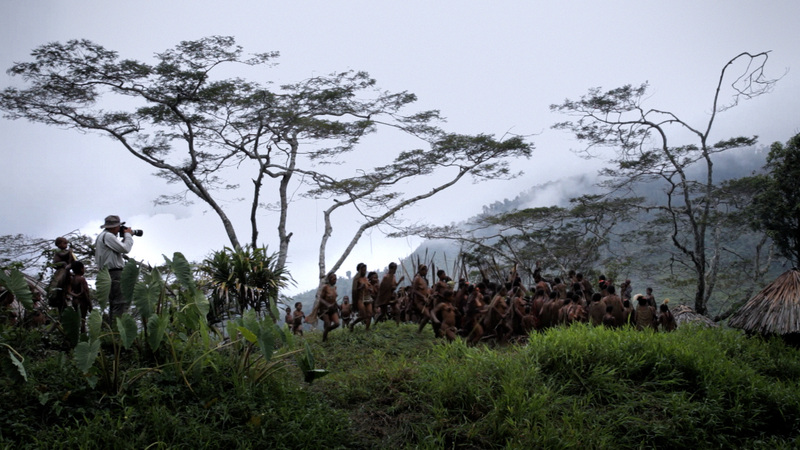 Salgado then entered the London Film School, from which he graduated in 2003. 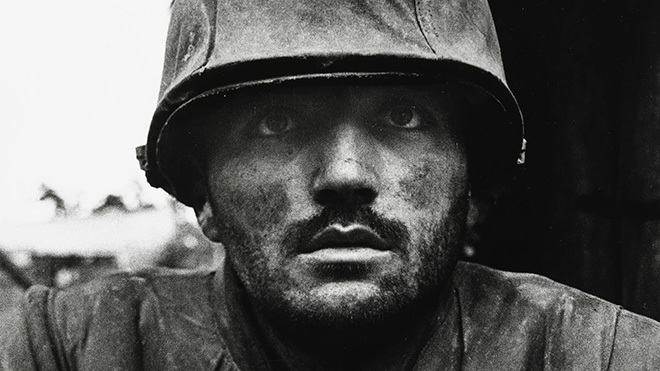 Juliano Ribeiro Salgado has made a number of short films and documentaries for French television. 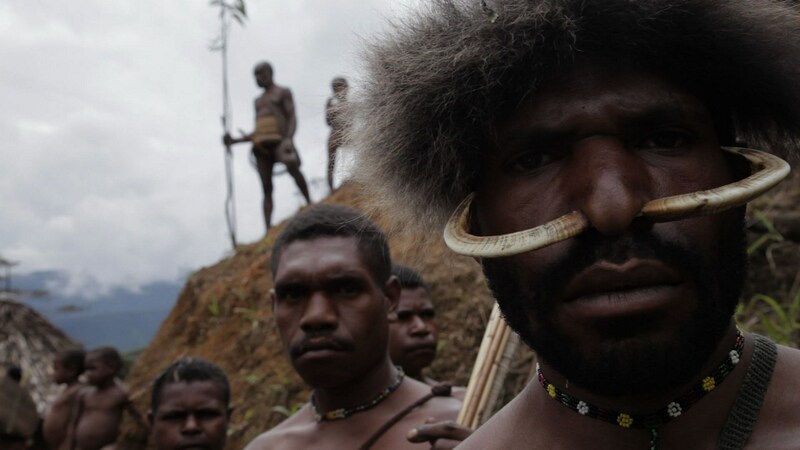 His 2009 film Nauru, an Island Adrift, made for the Grand Format documentary unit of Arte, was selected by numerous international festivals (Hot Docs in Toronto and Le Festival Dei Populo in Florence). 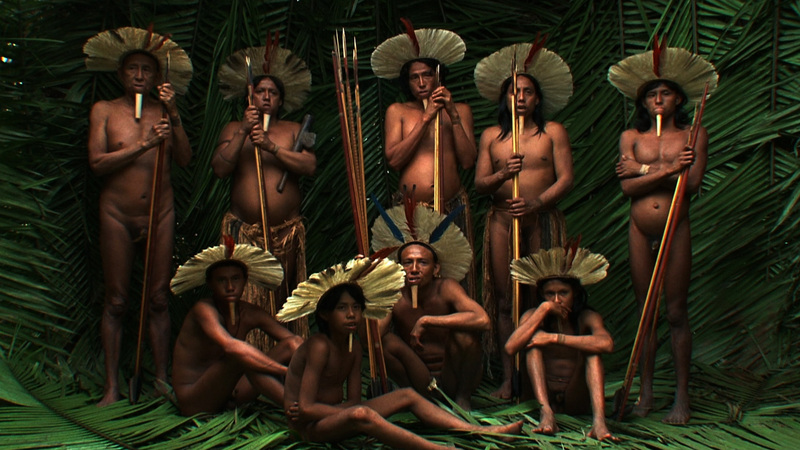 He is now working on his first feature-length film that is to be filmed in São Paolo, Brazil.